The first MDM39 label-sampler is a Polylog between friends & producers from the region39. 10 Tracks as lead-in to the diverse label sound. 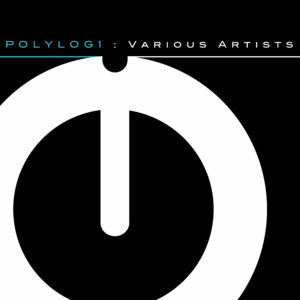 Listen & enjoy to the Polylog 1….